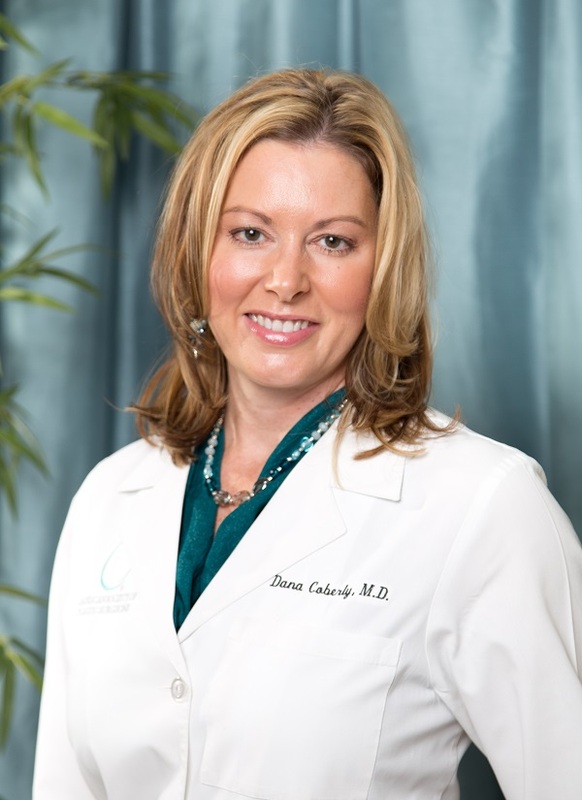 Below you will find a summary of Dr. Dana Coberly’s educational background, professional experience, and some of her personal achievements and interests. Dr. Coberly completed her general surgery training at the University of South Florida. She devoted a year to research focusing on skin wound healing and laser resurfacing at the prestigious University of Texas Southwestern Medical Center in Dallas. Dr. Coberly continued her training in the UT Southwestern Plastic Surgery Program, considered one of the foremost cosmetic plastic surgical training programs in the country. She received extensive training and experience in laser therapy and skin rejuvenation, and looks forward to combining her experience with innovative new therapies to optimize your results. S Brown, D Coberly, R Rohrich, J Chao. Gene Bank Accession #AF508348.1, GI:21321582. Rattus norvegicus platelet-derived growth factor C mRNA, partial cds. 2002. SA Brown, DM Coberly, M Coimbra, JJ Chao, RJ Rohrich. Oral nutritional supplementation accelerates skin wound healing: a randomized, placebo-controlled, double-arm, crossover study. Platelet Derived Growth Factor-C (PDGF-C) Expression in Diabetic Wound Healing, D Coberly, J Chao, M Coimbra, S Brown. 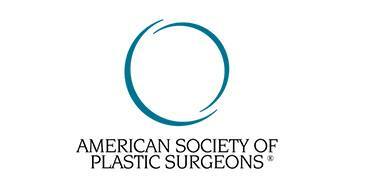 Plastic Surgery Research Council, Boston, 2002. Platelet Derived Growth Factor-C (PDGF-C) Expression in Diabetic Wound Healing, D Coberly, J Chao, M Coimbra, S Brown. 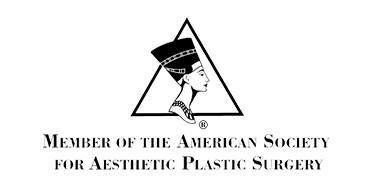 Texas Society of Plastic Surgeons, Houston, 2002. Efficacy of Nutritional Supplementation in Wound Healing. D Coberly, SA Brown Coimbra, J Chao, R Rohrich. Senior Residents Conference, Las Angeles, 2003. Oral Enzyme Product Accelerates Wound Healing, D Coberly, SA Brown, M Coimbra, J Chao, R Rohrich. 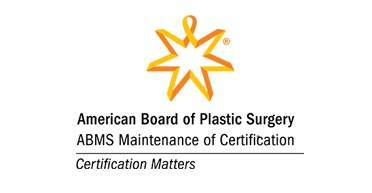 Plastic Surgery Research Council, Las Vegas, NV, 2003.